Joan's Team — International City Escrow, Inc. 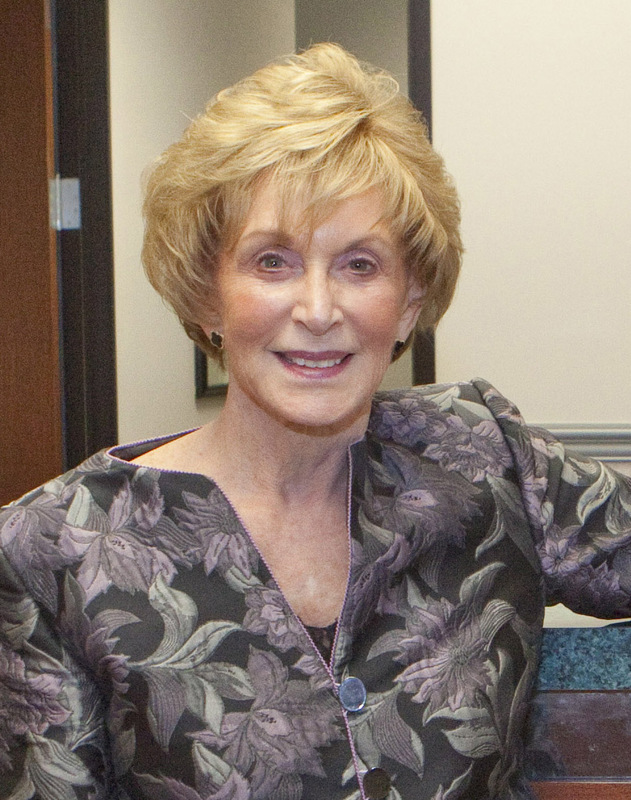 Owner and President, Joan Ostrander founded International City Escrow,Inc. in 1985. She brought her 26 years of escrow experience to her company dedicated to being the best in the business. Joan claims that the true hallmarks of success are satisfied customers and a positive outcome. International City Escrow,Inc. has been succeeding at both goals for over twenty eight years. Joan is a Certified Escrow Officer with a sterling reputation. Committed to her industry, she is involved with the Long Beach Escrow Association and the Escrow Institute of California. Joan takes pride in contributing to the growth and advancements in the escrow industry. Recognizing the importance of maintaining a vibrant community, Joan sponsors many charitable events and contributes to many causes. Top on her list is the Long Beach Cancer League. She also contributes to Leadership Long Beach and other great Long Beach organizations.